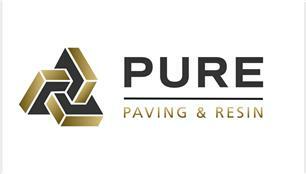 A family run business, Pure paving & resin are industry experts with over 30 years' experience in the delivery of driveways, patios and paths. Specialists in: resin bound surfacing, block Paving, natural stone, granite and porcelain we pride ourselves in creating innovative beautifully crafted projects that give your property kerb appeal! Upon a site survey we offer a free design service with unlimited revisions to provide you with your dream driveway or patio. We take pride in our work and have built a sought after reputation, our highly skilled staff are friendly and carry out works to the highest standards. All work carried out will be issued with a guaranteed for Customer peace of mind. We only take payment after project is completed and you are happy with work carried out.